Resistance to high prices for hepatitis C drugs is ongoing as five new challenges against patents have been filed in India and Argentina, according to sources. 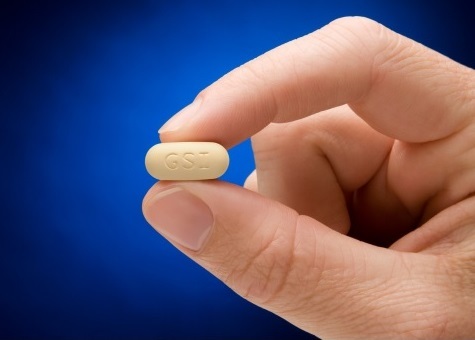 Those challenges aim at allowing the production and distribution of affordable generic versions of new hepatitis C medicines (direct-acting antivirals). According to a Médecins Sans Frontières (MSF, Doctors Without Borders) press release, on 13 February the Initiative for Medicines, Access & Knowledge (I-MAK) together with the Delhi Network of Positive People (DNP+), supported by the MSF Access Campaign, filed four cases in India. Two of them are patent challenges on daclatasvir (Bristol-Myers Squibb), one is on velpatasvir (Gilead), and one on sofosbuvir (Gilead), all hepatitis C drugs. Separately, according to the release, in Argentina, the Fundación Grupo Efecto Positivo (FGEP) filed a patent opposition on sofosbuvir with the support of I-MAK. Patents on drugs not only prevent affordable generic versions from being produced or imported, but also restrict progressive innovation that could otherwise benefit patients, the release said, adding that in the case of HIV, patent barriers were overcome to allow generic competition, bringing prices down by 99 percent. “By systematically applying pressure to remove patent and regulatory barriers that stand in the way of production of more affordable generic versions of direct-acting antiviral medicines used to treat hepatitis C, civil society and vulnerable communities have already supported the introduction of generic competition in India and Egypt, where prices dropped to below USD $300 per 12-week treatment last year,” Leena Menghaney, head of South Asia for MSF’s Access Campaign, said in the release. “But the benefits of these price reductions are not available to all those who need treatment, particularly those people living in middle-income countries with high burdens of hepatitis C,” she added. "Hepatitis C Patent Challenges In India, Argentina To Allow Generic Production" by Intellectual Property Watch is licensed under a Creative Commons Attribution-NonCommercial-ShareAlike 4.0 International License.